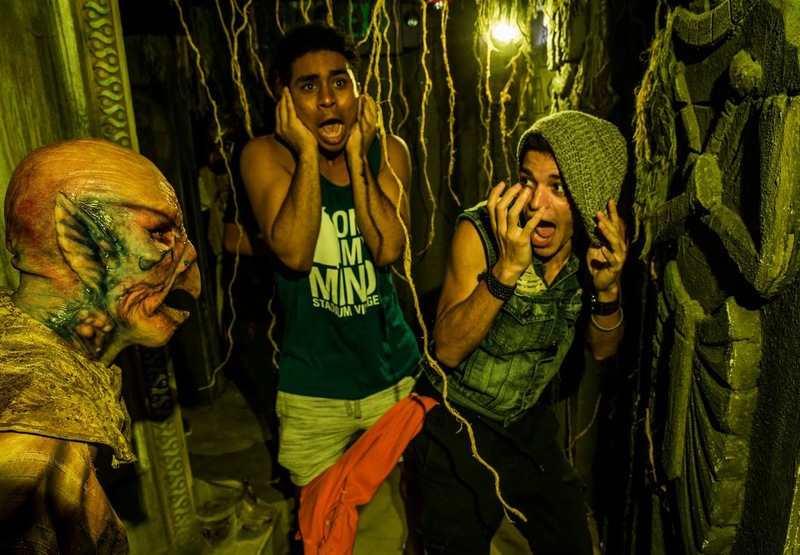 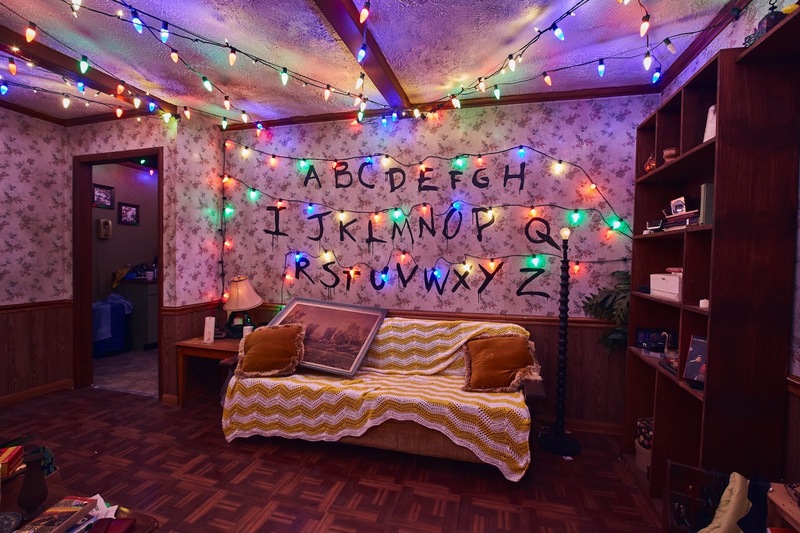 UNIVERSAL CITY, Calif., ORLANDO, Fla. (Sept. 25, 2018) – Things turned upside down when cast from Netflix’s “Stranger Things” took a terrifying spin through the “Stranger Things” maze at Universal Studios’ “Halloween Horror Nights” coming face-to-face with the show’s most iconic scenes and life-sized predatory Demogorgon. 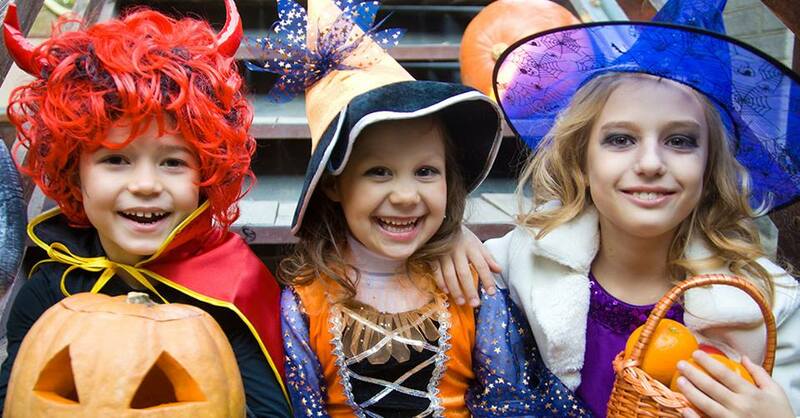 ORLANDO, Fla. (September 14, 2018) – The world’s premier Halloween event, Halloween Horror Nights, is now open at Universal Orlando Resort – with more haunted houses and scares than ever before. 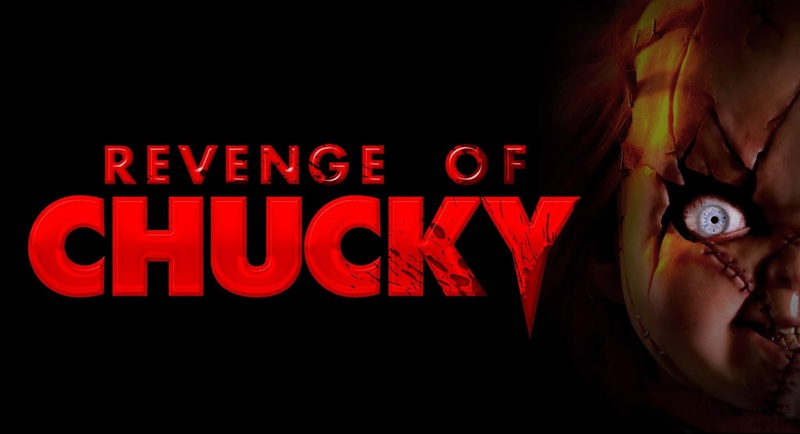 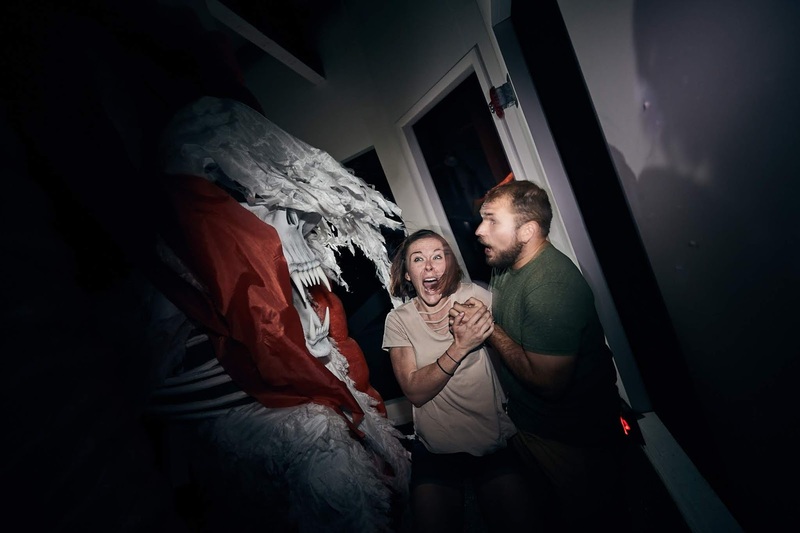 With a total of 36 record-breaking nights through November 3, Halloween Horror Nights 2018 will be the most intense event in history. 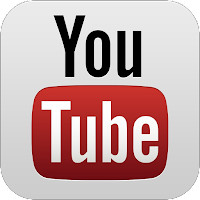 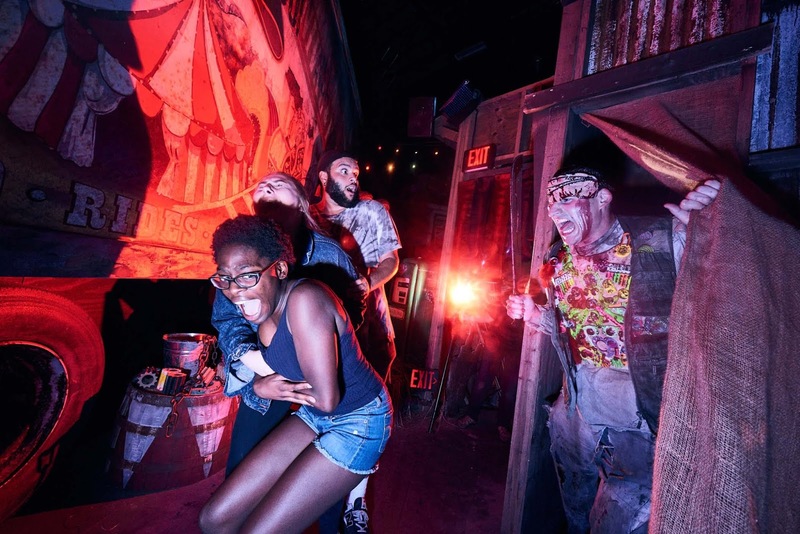 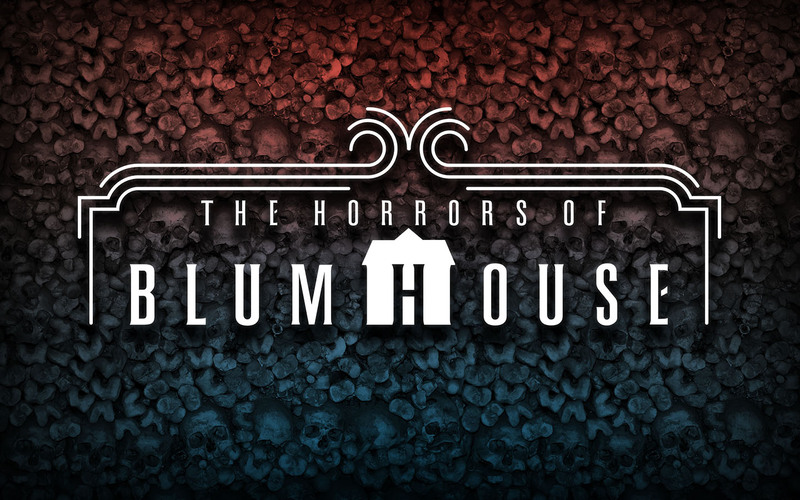 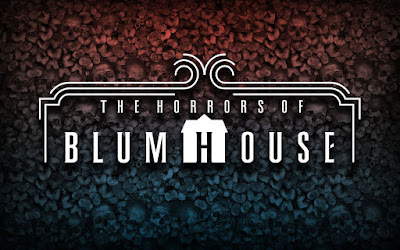 Cinematic greats, slasher films, cult classics and original nightmares inspired by the past will come to life as guests face 10 disturbingly-real haunted houses, five scare zones and one powerhouse live show. 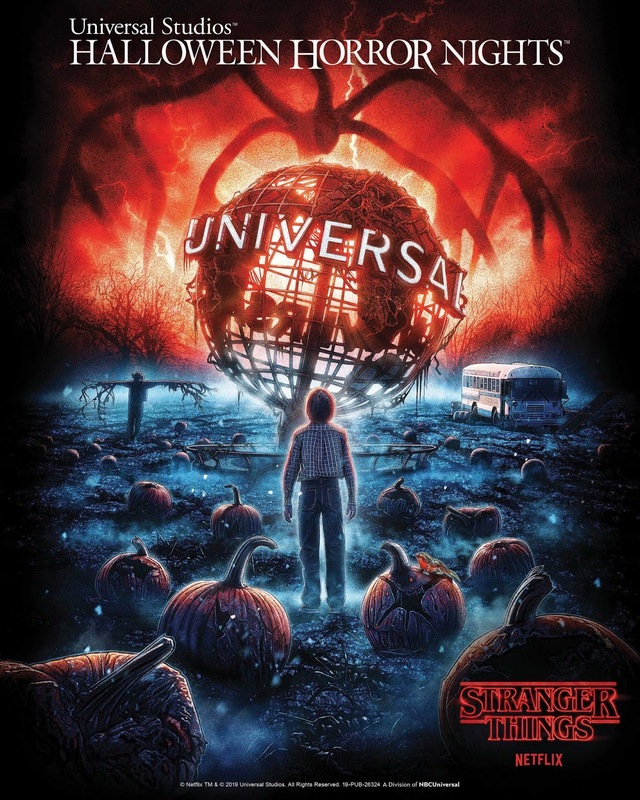 UNIVERSAL CITY, Calif., ORLANDO, Fla. (Sept. 12, 2018) – This year, “Halloween Horror Nights” brings a taste of Hawkins, Indiana to Universal Studios Hollywood and Universal Orlando Resort inviting guests to enjoy foods inspired by Netflix’s “Stranger Things” that also complement the terrifying “Stranger Things” mazes debuting at both parks. 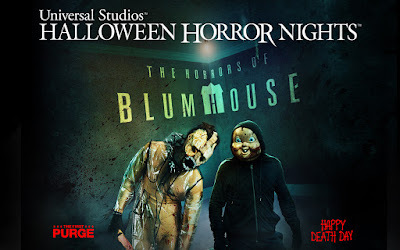 “Halloween Horror Nights” begins on Friday, September 14, 2018. 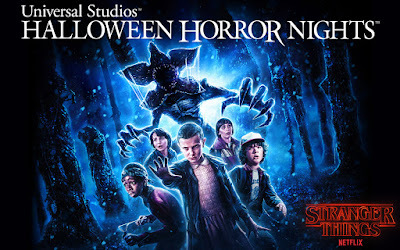 Today, Universal Studios reveals first look images from the “Stranger Things” haunted houses coming to Halloween Horror Nights 2018. 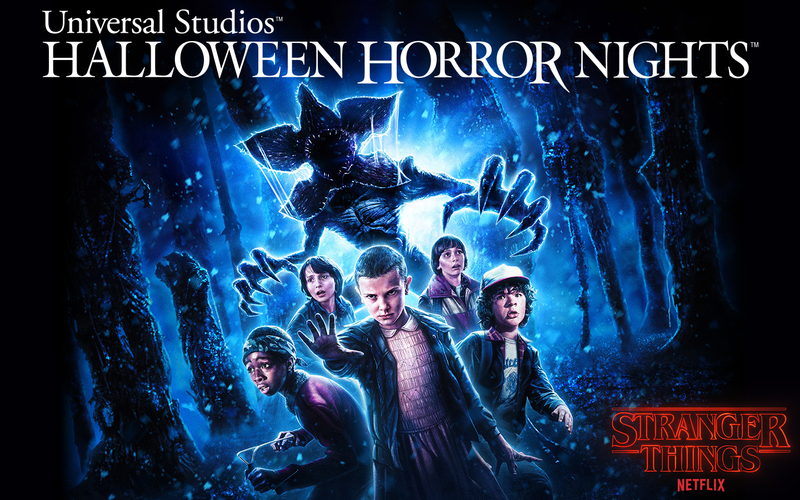 For the first time ever, Universal Orlando Resort, Universal Studios Hollywood and Universal Studios Singapore are partnering with Netflix to bring “Stranger Things” to life at their Halloween Horror Nights events. Each park will feature its very own maze that will give guests the chance to brave the Upside Down and encounter iconic scenes, characters and environments from season one of the critically-acclaimed series. 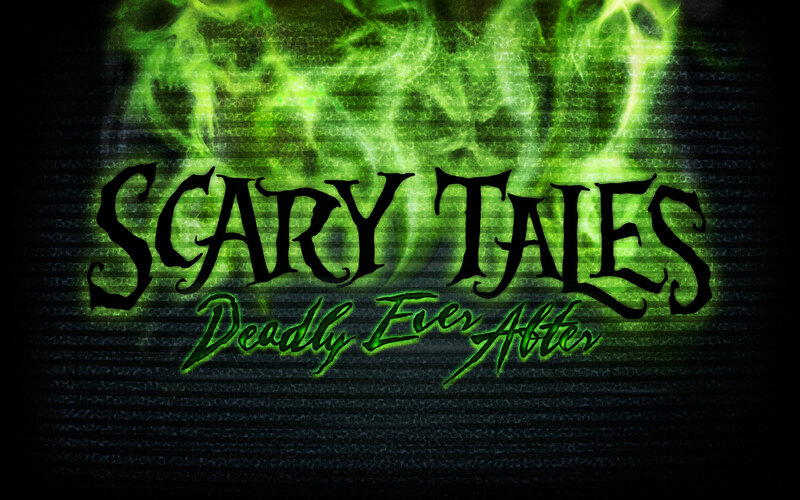 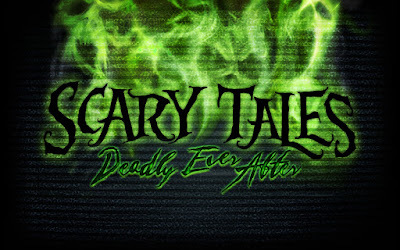 Universal also revealed details about the final haunted house that will be featured at Halloween Horror Nights 2018 - ScaryTales: Deadly Ever After. 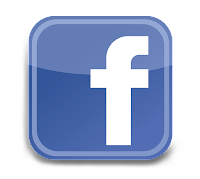 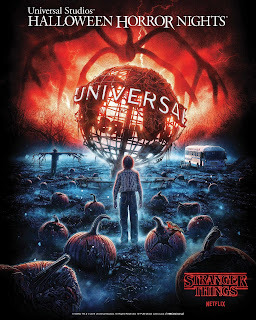 ORLANDO, Fla., UNIVERSAL CITY, Calif. (Aug 9, 2018) –They’re Here. 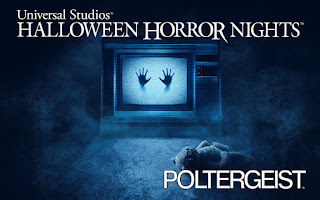 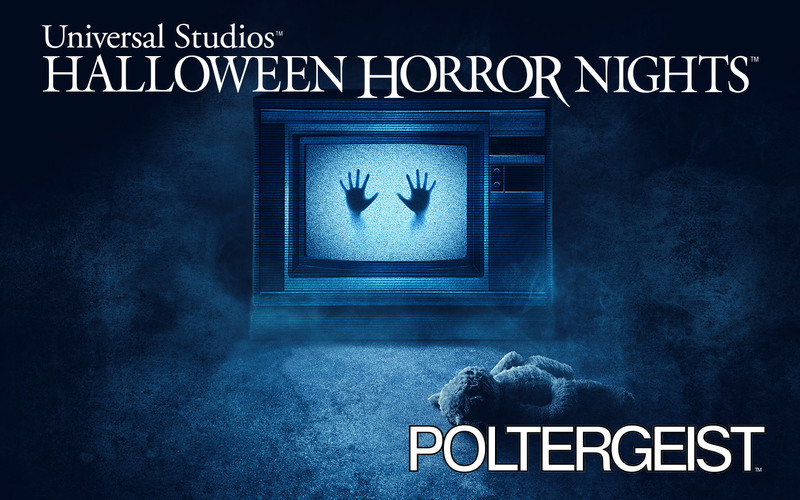 Universal Orlando Resort and Universal Studios Hollywood will bring guests “into the light” as part of this year’s Halloween Horror Nights events featuring terrifying new mazes inspired by Metro Goldwyn Mayer Pictures’ (MGM) iconic supernatural horror film, Poltergeist, beginning September 14. 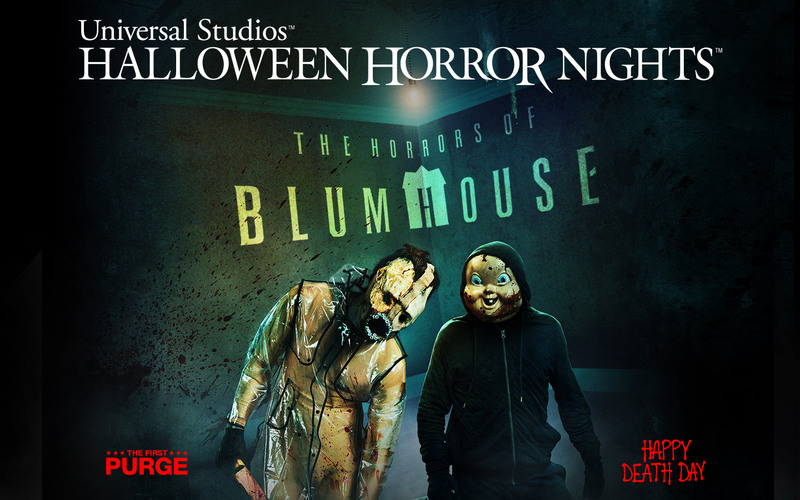 UNIVERSAL CITY, Calif., ORLANDO, Fla. (August 29, 2017) – Jason Blum, one of today’s most prolific producers of contemporary horror films, brings his signature movies to life in the uniquely distinctive “The Horrors of Blumhouse” maze at this year’s “Halloween Horror Nights” event at Universal Studios Hollywood and Universal Orlando Resort, beginning Friday, September 15.